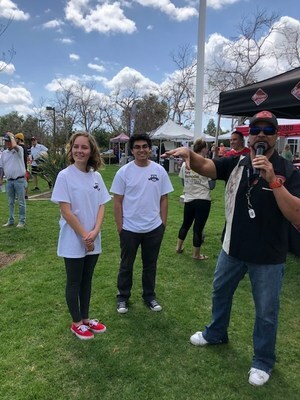 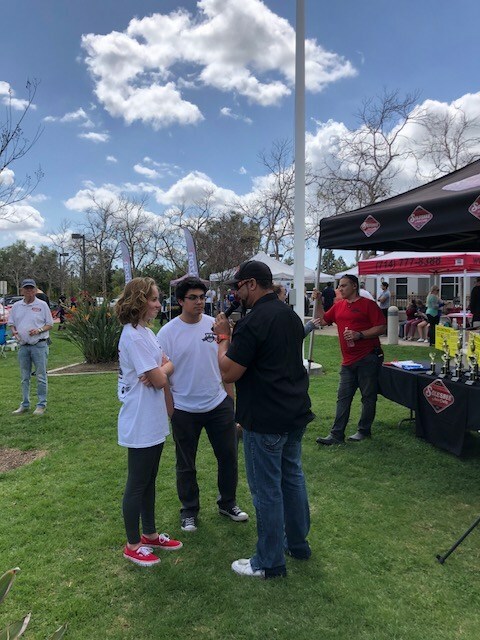 Please help me congratulate Alfredo Apolinar and Eloïse Barret Legrand who were recognized at the Yorba Days Car Show this past Saturday. 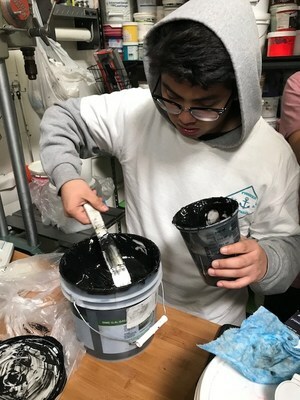 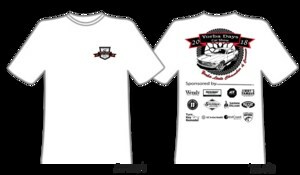 They designed and produced the t-shirts for the car show participants. 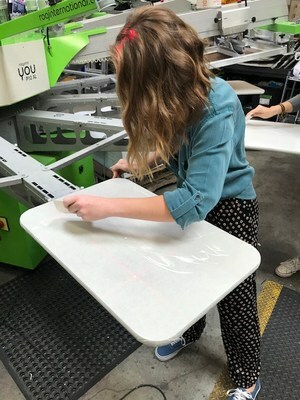 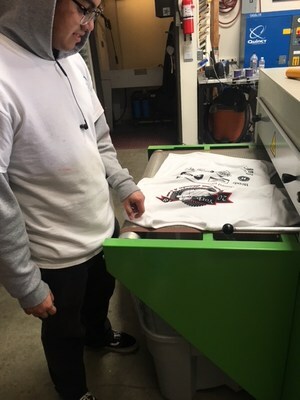 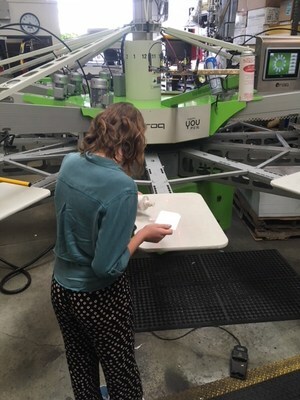 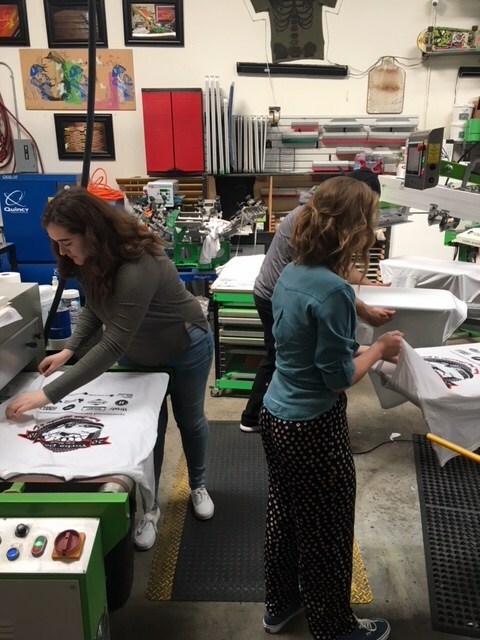 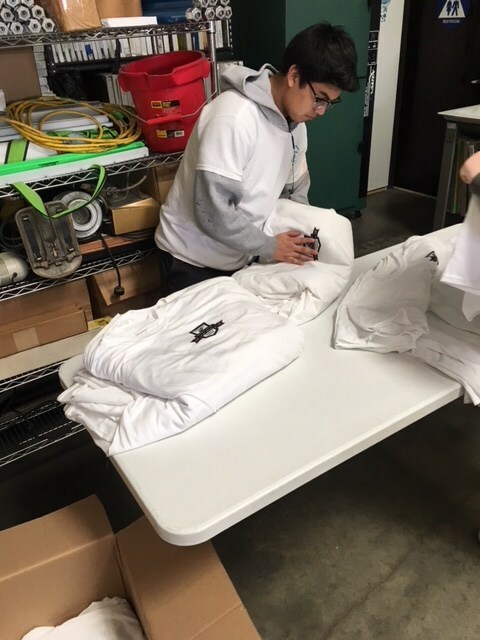 They worked directly with Solesbee auto crafts and Monticreative to showcase their screen printing skills.